Profit Margin Ratio, as the name reflects shows the extent of Profit Margin in the revenue earned. Profit Margin means the amount earned by an organization over and above the Cost of the goods sold. It is a type of Profitability ratio that is used to measure the amount of profit percent in each good sold. It is also used to show the classification of Expenses and Profit in the amount of Sales or revenue. This ratio is made for the purpose of the users of financial information to show the profit making capacity of the business and the efficiency of the management in cutting down expenses and increasing the profit. This is also measured so that it can show whether a product or a good is feasible to produce or if it requires some sort of cost cutting in order to maintain the profit margin. Profit Margin Ratio is also used to compare the Profit Margins between different goods and between different periods of time during the accounting year in order to establish cost control, cost management and cost reduction if required in order to keep the Profit Margin Ratio intact. Every business requires profit. Sometimes, in order to increase the revenue the management tries to reduce the price of the goods which reduces the profit margin. This should go hand in hand with the increase in the volume of sales in order to maintain or increase profits. The investors of a company use the Profit Margin Ratio to see how well the company allocates its expenses and keeps the profit margin in place. At the same time, creditors see how well the business is doing to see the credibility of the business. Where, Net Profit=Total Revenue-Total Expenses. Profit Margin Ratio=100-Total Expenses Ratio. A high profit margin is good and required to attract investors and to sustain growth of an organization. However, a very high Profit Margin Ratio also indicates that a company is charging its customers much more than what their cost is and reflects badly on the company's reputation. Thus, there has to be balance in the ratio. It cannot be too high in order to maintain consumer confidence and it cannot be too low in order to maintain investor and creditor confidence. The ratio is also used by the companies to compare their present performance with their past performance in respect to cost management and profit management. It shows how well the firm was doing earlier and how well it is doing now. It is used for budgetary controls and serves as a benchmark to determine profitability from its regular operations as sales is what drives an organization to success. In case of crisis, a company can change its Profit Margins to ensure their sales go unhindered by increase in raw material prices. Calculation of Profit Margin Ratio is relatively easier as the problems usually have all the key information. It can still be difficult to ascertain the amount to consider and also the nature of the transactions. The most difficult is the analysis of the ratio. The ratio is usually calculated in relation to either the past ratios or in relation to ratios of similar companies and competitors. This increases the amount of calculation. Comparison of different ratios requires analysis of individual ratios and then analysis with the other ratios. Analysis involves many factors apart from the value of the ratio as well. To take all this into consideration, it becomes slightly difficult for the students. The problems get complicated and analysis becomes even more difficult due to which a lot of time and effort is utilized for solving Profit Margin Ratio problems. We have a comprehensive and easy to use service for all our students from across the world to solve their problems. 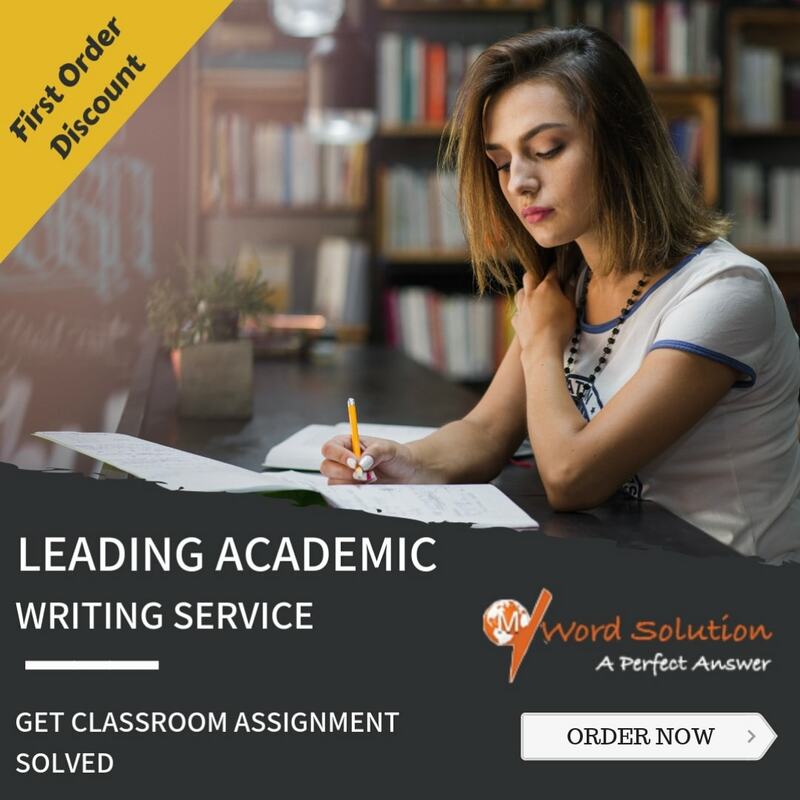 We are here with the motive to help students have a relaxed academic year where they can focus on other curricular activities and do not spend all their time figuring out and solving their assignments. In simple words, we are here to make life easy for our students. We have professionals and subject matter experts on board with our platform to help solve all your problems. We have international experts who are experienced in accounting ratios and are well versed with the ins and outs of Profit Margin Ratio. Our service is not only easy to access but is really affordable at the same time. 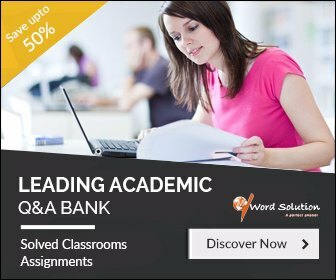 We offer our high quality and professional services at minimum rates for which you do not have to think of your pocket money getting over in assignments. Our portal is simple with easy to access tools and interface. Registering with us is easy and is hassle free. We have tried our best that students do not end of wasting time over registration and can move on easily to the main part which is the assignment posting. All you have to do is post assignments with relevant guidelines and a deadline. We are well known for delivery excellent services at the perfect time and never missing a deadline. Our services are affordable and cost you a very low amount of money. 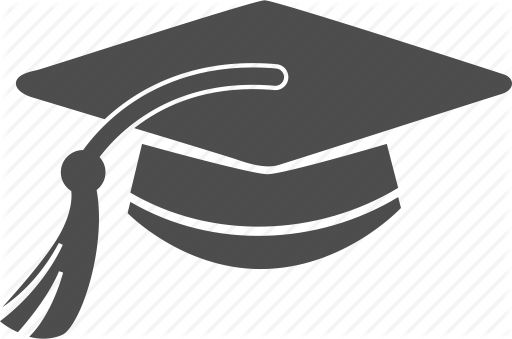 We have set our payment structure after keeping in mind the pocket money limits of the students. All the assignments that are delivered are of high quality and are original and accurate. They pass through various quality checks before we send it to you to ensure you have a perfect assignment. We have the solution for your Profit Margin Ratio problems as our experts are highly skilled and have good knowledge of everything. If you are one of the students who is hassled by the endless assignments and worried about meeting deadlines, we are the perfect answer to all your problems. Go to our site and register with us and have a hassle free academic year ahead.